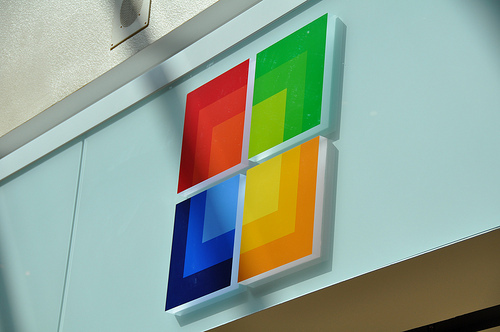 Microsoft is to open its new San Diego store on the very same day as the launch of Apple’s iPhone 4, with the retail outlets just four stores apart. According to Electronista, the launch dates are purely coincidental but due to the demand of Apple products right now, it might provide a little bit of a dampener on Microsoft’s grand opening if Apple fans are queuing past it’s doors to get their hands on the latest iPhone. 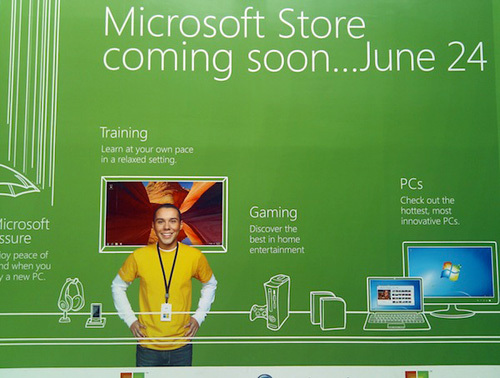 Microsoft hasn’t commented on whether it plans to honour its launch day, events where the Redmond company traditionally stage mini-concerts as an incentive to get customers to arrive early and queue outside the store. We think that Apple would easily draw the bigger crowd but something inside of us wants Microsoft to push ahead with its opening so we can see for ourselves (and of course report on it). Read next: Read it Later finally arrives on the iPad. Brings some stand out features with it.